US director Woody Allen plans to film in Spain's Basque region this summer, the production company Mediapro and a Spanish source told AFP Tuesday. 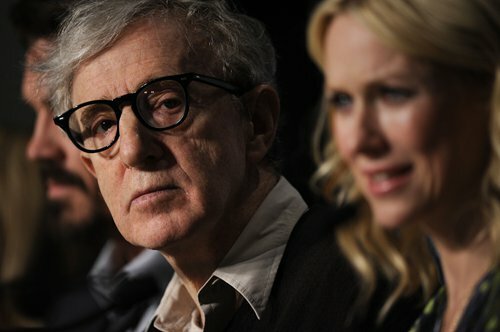 "Mediapro will produce the new Woody Allen film," a company spokesperson explained. "The project is in an initial phase, we cannot therefore provide details," the spokesperson added. A well-informed source told AFP that Allen, 83, would work in San Sebastien, capital of Spain's northwest Basque region. The Basque daily El Diaro Vasco reported meanwhile that an advance team had been spotted in the city. The new Spanish project continued the US film director's cinematic love affair with major European cities. In 2008, Allen released Vicky Cristina Barcelona, which was set in the Catalan capital and was also financed by Mediapro. The company also produced Allen's 2011 film Midnight in Paris. Other Allen films have been set in Rome and London.